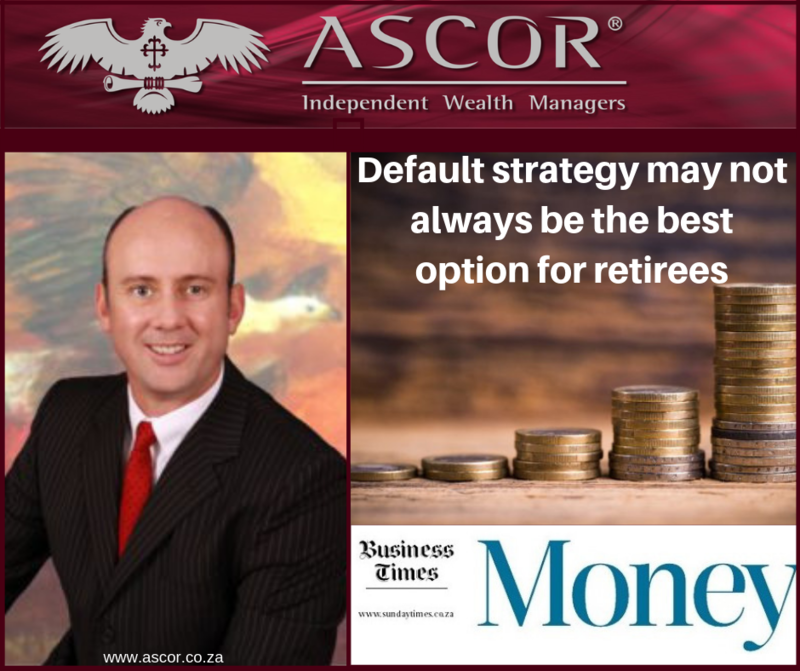 A pre-selected retirement option offered through the new default regulations may make it simpler to choose an annuity strategy if you have to, or don't want to, choose what happens with your retirement savings once you stop working. 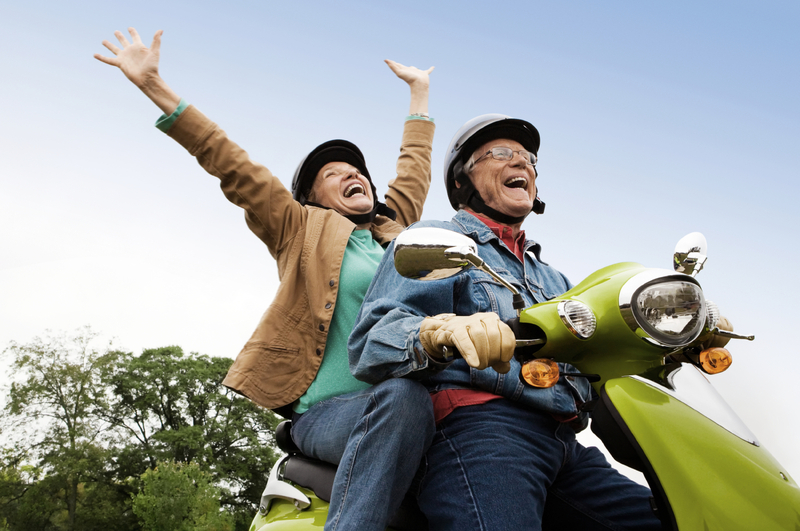 It does mean you have one less thing to worry about, but considering all your options will help you in the long run. Wouter Fourie explains why.